X-Pac 1, 2, 360 Recap - Thoughts on AEW, John Cena Putting Talents Over, Balor to Face Lesnar, More! X-Pac 1, 2, 360 Recap – Thoughts on AEW, John Cena Putting Talents Over, Balor to Face Lesnar, More! X-Pac welcomes Wrestling Inc’s Nick Hausman to the show. Hausman mentions that it’s a very interesting time in the wrestling business right now, and the introduction of AEW adds another layer to the madness. 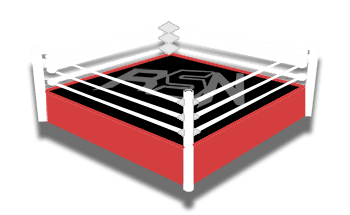 The partnership between ROH and NJPW seems to be in flux, and the connection between those brands and AEW is evident given the influence of Cody and The Young Bucks. 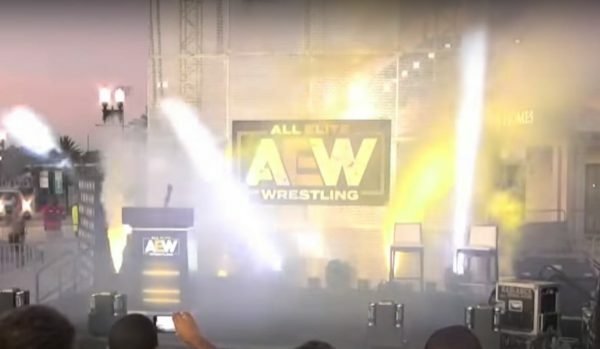 At the AEW rally this past week Cody went into detail, saying that AEW talents will be allowed to pursue other activities. Chris Jericho will be allowed to continue his cruise for example. Hausman points out that it’s all fine and dandy now during this transition period, but he thinks the reigns will be tightened once AEW gets television and touring schedules in place. Lucha Underground talent, Ivelisse, spoke out this past week saying that she’s basically being held hostage by her contract with that company. Season 5 of the show is up in the air right now, and X-Pac thinks it’s time for the company to “Sh**t or get off the pot.” He thinks it’s lame that the company is holding these talents hostage like that, especially a talent like Ivelisse who isn’t a main event player in the company. Triple H and WWE announced this past week that they’re opening a new Performance Centre in the UK. Hausman thinks that’s all fine and good, but WWE has to make sure they continue to work to build the NXT UK brand. He points out that the brand hasn’t really drawn him in thus far. X-Pac points out that the vibe of the building and the show as a whole didn’t really appeal to him, and he acknowledges that the UK style is different and might not appeal to every fan base.